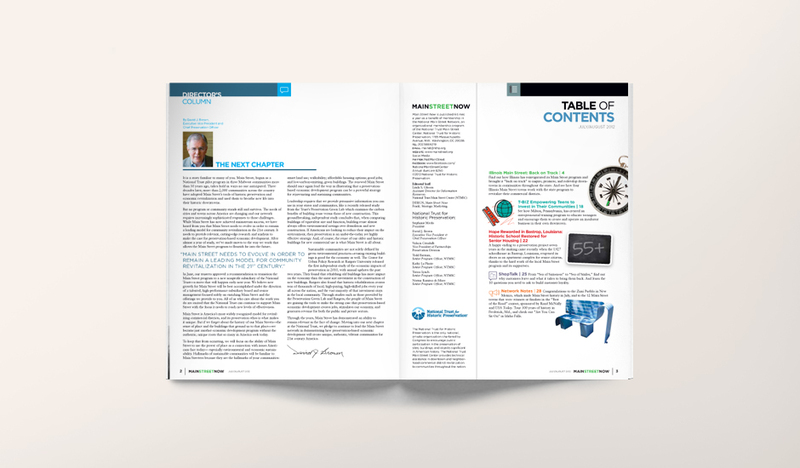 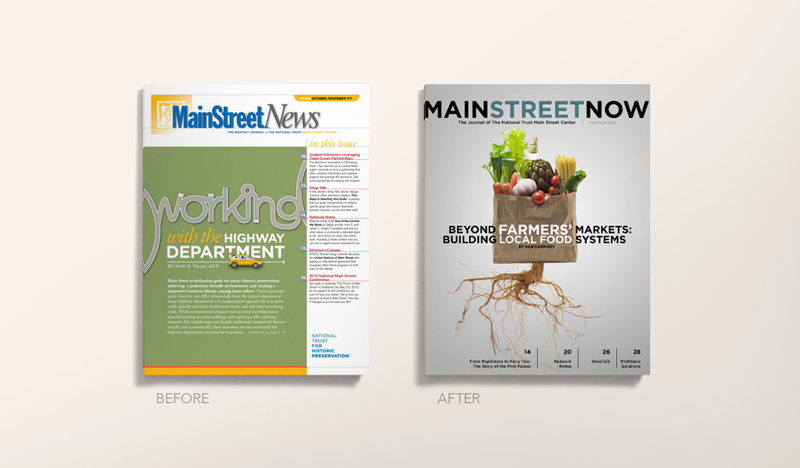 National Trust Main Street Publication Redesign | Frank. 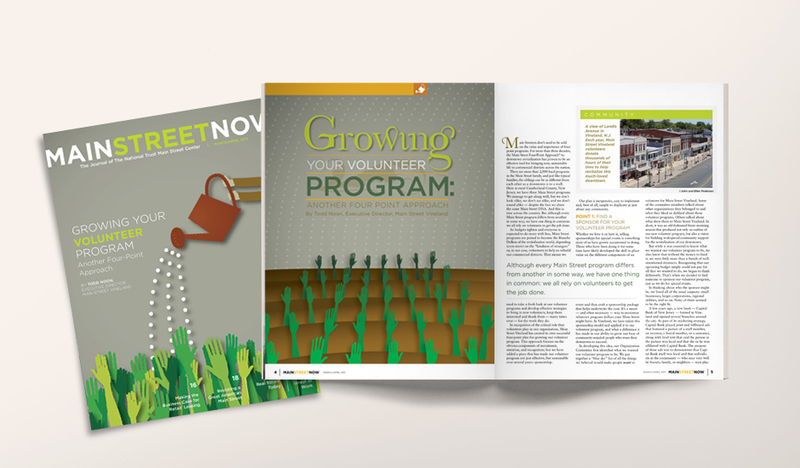 The National Trust for Historic Preservation, a privately funded nonprofit organization that works to save America’s historic places, has been working with us since 1995. 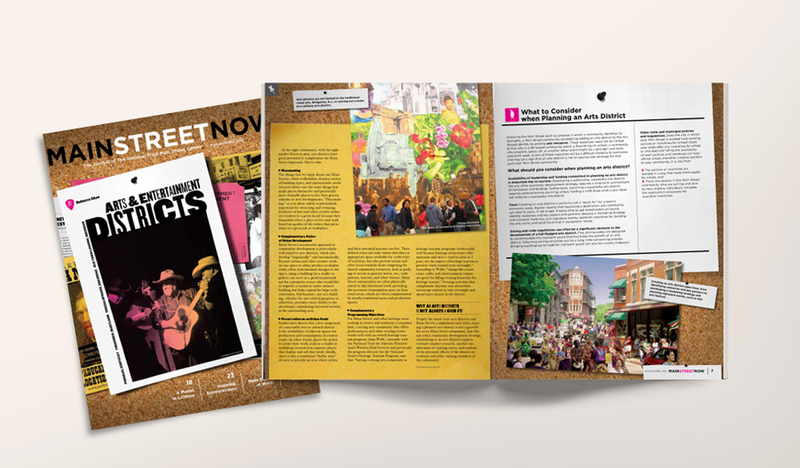 Much like a building in need of renovation, the National Trust’s National Main Street Center’s flagship publication, Main Street Now, was in dire need of an overhaul. 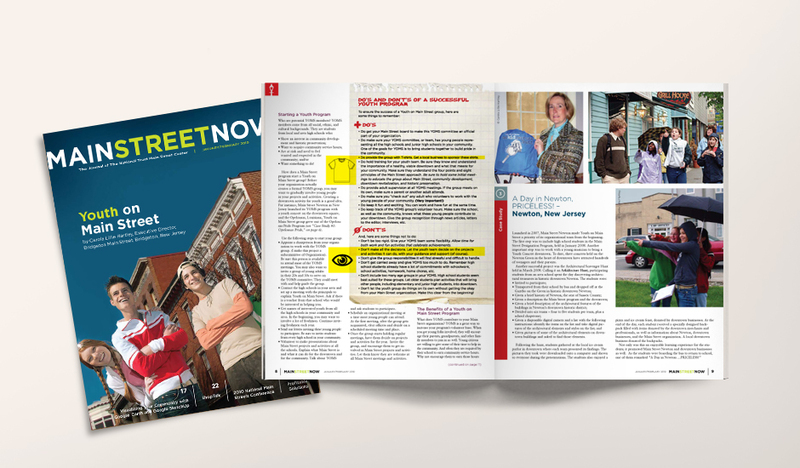 We gave Main Street Now a fresh modern look with an easy-to-read format, engaging members and keeping them informed about the Center’s critical preservation efforts.